FULLY REMODELED. 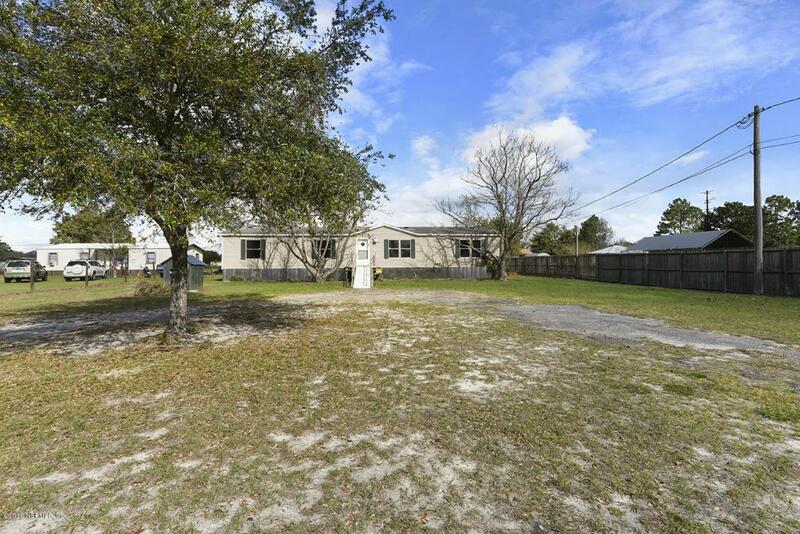 Well maintained manufactured home with NEW HVAC system, new floors, new cabinets, newer appliances, fresh paint and over one acre. Priced to sell!